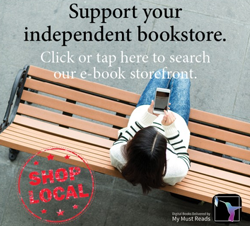 Set up your Kobo account through us (all future purchases will support Wonderland Bookshop), or via your Kobo eReader. 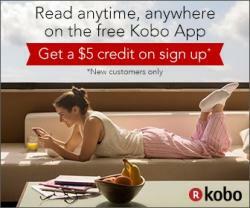 Log in to Kobo with your new account to browse, search for, and buy eBooks. 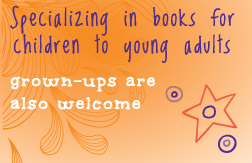 You can also buy individual Audiobooks from Kobo or you can subscribe to their Audiobooks. An Audiobook subscription offers tremendous savings towards your favourite type of storytelling. Exchanging credits will cost you less than audiobooks’ regular listed prices. The more credits you get with your subscription plan, the more you’ll save. With the free Kobo App for Android or iOS, you’ll have everything you need: one app for all for your stories, eBooks and audiobooks together. What’s the difference between buying an individual audiobook from the Kobo store and exchanging a credit for one as a subscriber? Let's say you’re interested in an audiobook with a list price of $24.95. You can buy it from Kobo right away. But if you’re a subscriber, you can exchange your monthly credit worth $12.99 for the same book, for a savings of $11.96. Am I eligible for the free 30-day trial*? Note: *Residents of Quebec are given a bonus free audiobook in their first month in place of a free 30-day trial.